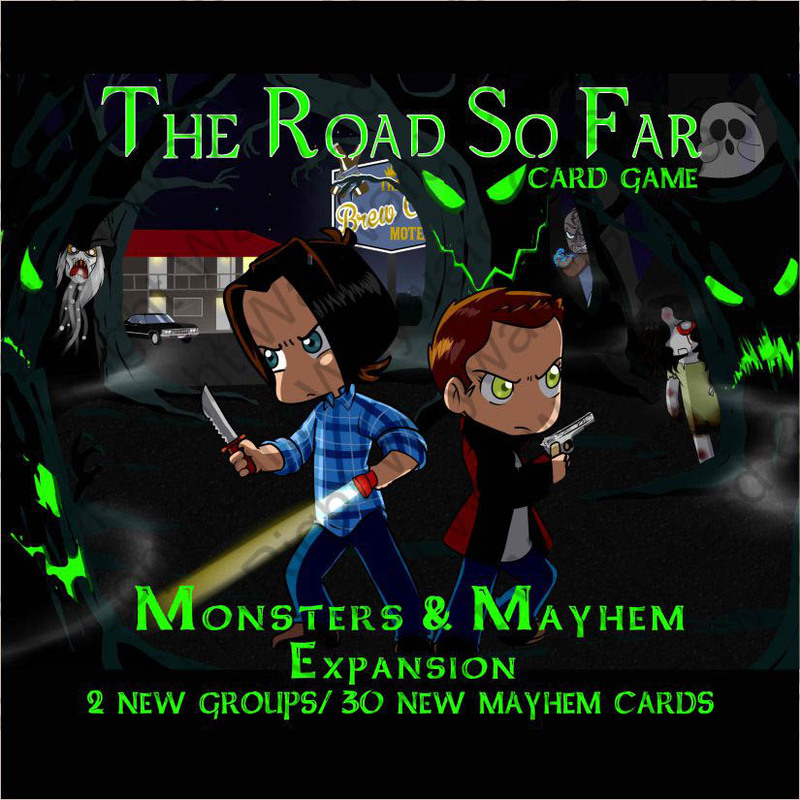 A quick play, family friendly card game. 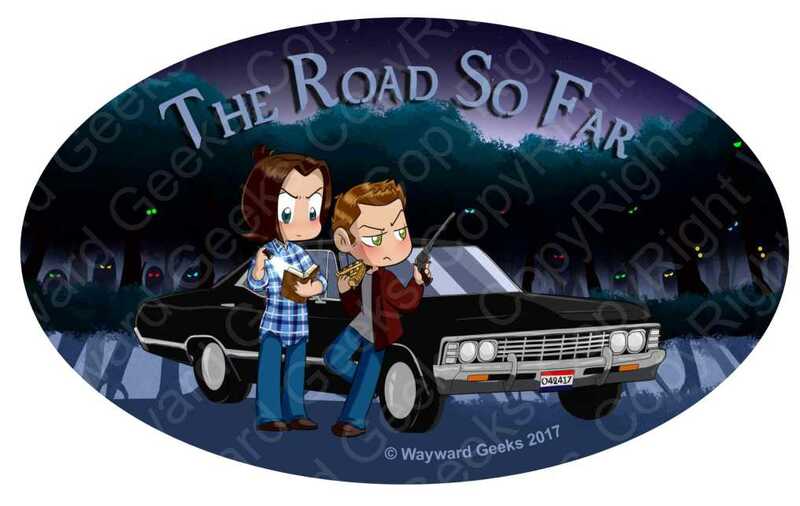 Take the Impala out around the country to collect groups – Angels, Demons, Hunters, Allies, Family, and two brothers. 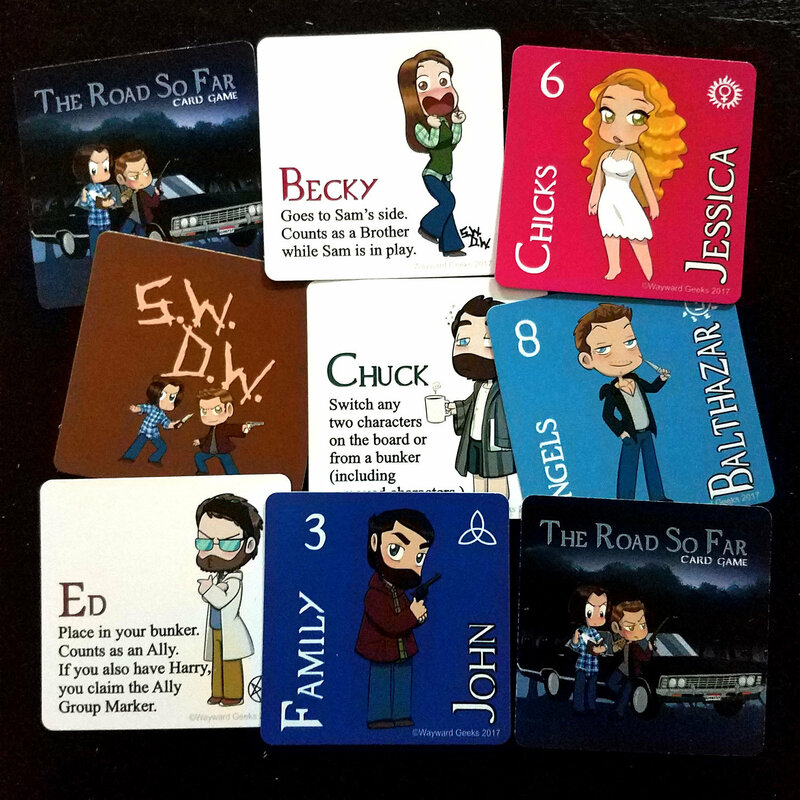 The player with the majority of groups at the end of the road wins. 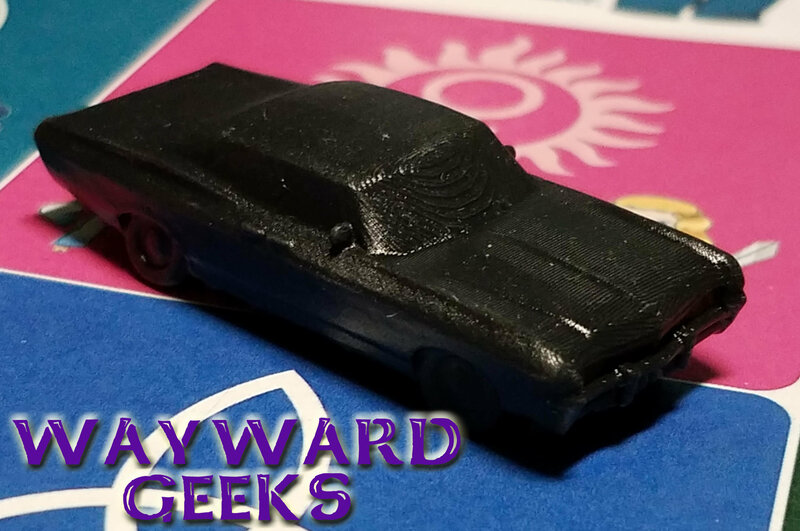 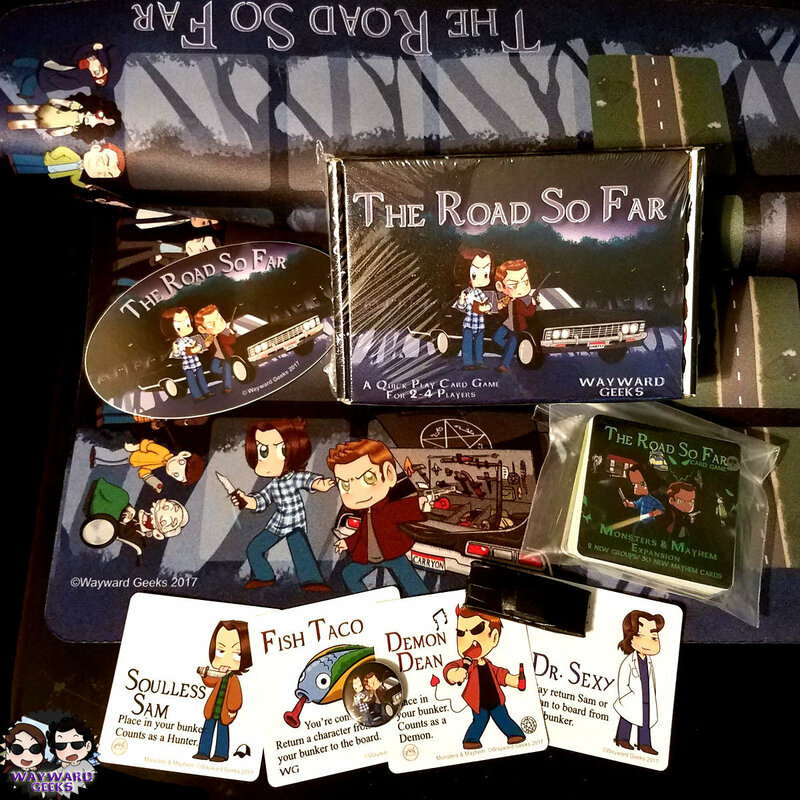 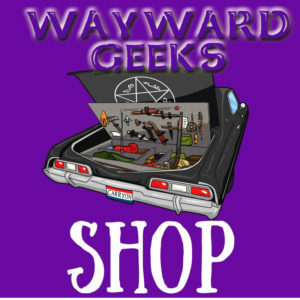 The Road So Far card game features fan art from the amazing KamiDiox and mechanics and rules from Wayward Geeks. 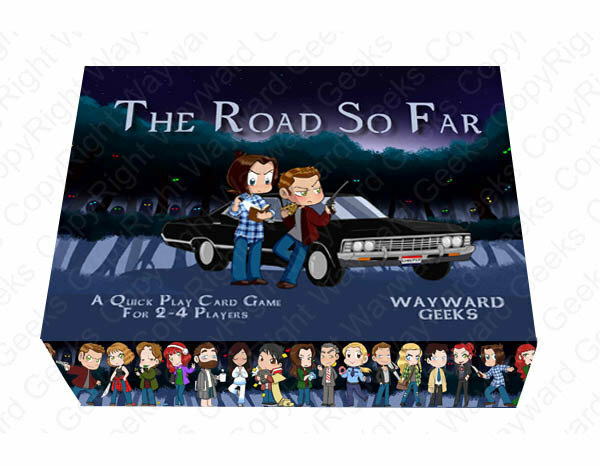 FOR A LIMITED TIME - Receive a complete set of the promo cards with purchase!